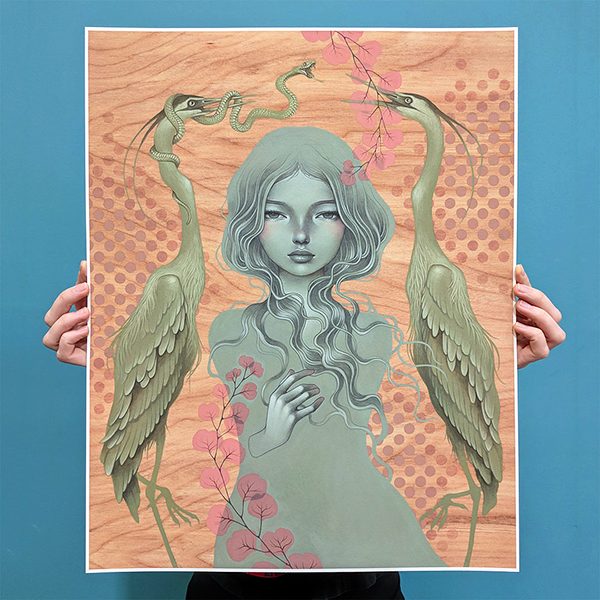 The print of 'She Will' will be available for 48 hours during the weekend of Dec1st ~ 2nd Sat. & Sun. This will be a Time-Limited Print Edition. The sale starts on Sat. December 1st 12am (midnight) Pacific Time and ends after 48 hours. The sale will end on Sun. December 2nd 11:59pm Pacific Time. ~ prints are signed in the image area (not in the white space under the image). ~ unframed Prints will be shipped in a tube. Shipping/handling: calculated in check out. 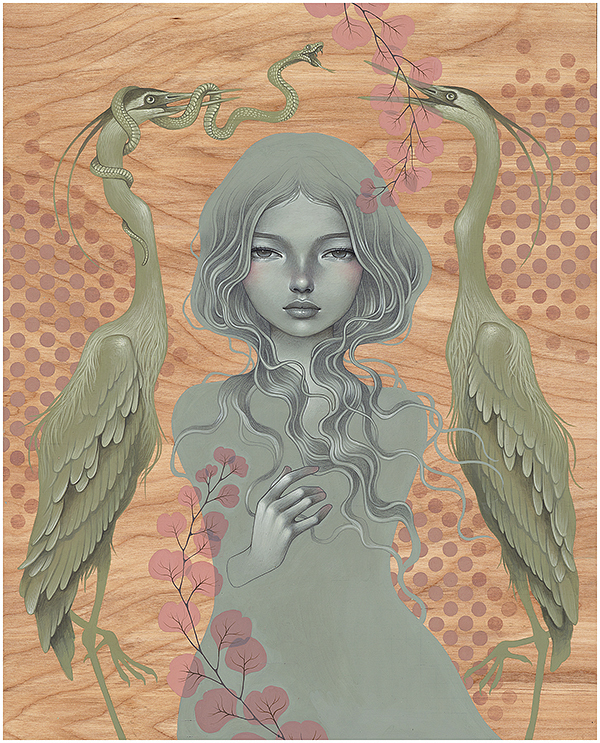 The 'She Will' print has a framing option. A beautiful vintage-style grey moulding, with a hand painted finish and a slight silver inner trim, personally picked out by the artist. 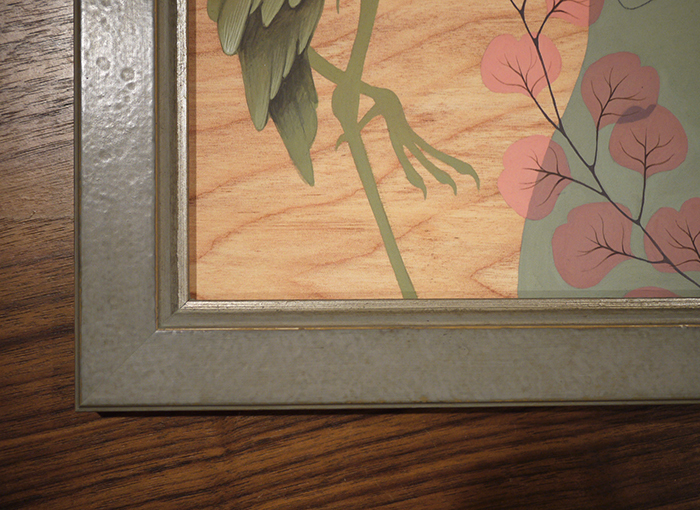 Approximately 18.25" x 22.25" external size with frame. 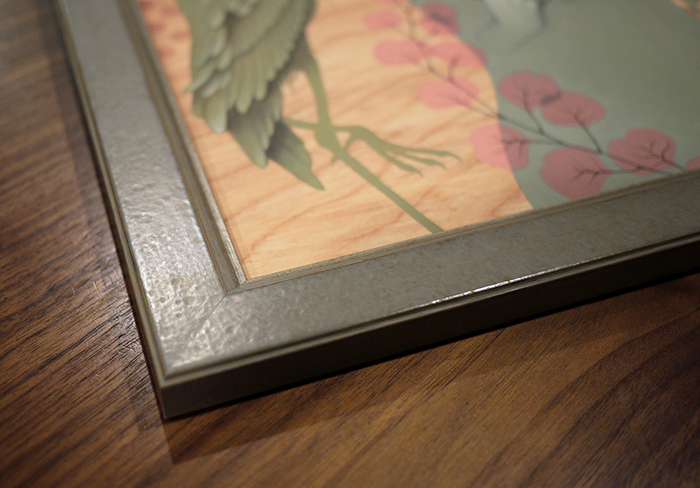 Domestic unframed prints will most likely arrive before Christmas. 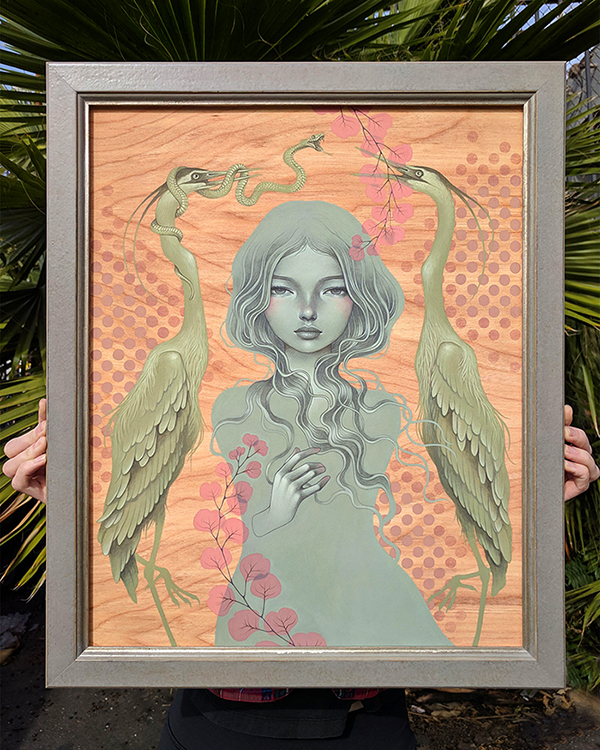 Framed prints and all international orders may take longer. What a beautiful design! Just awesome and thanks for this update information.